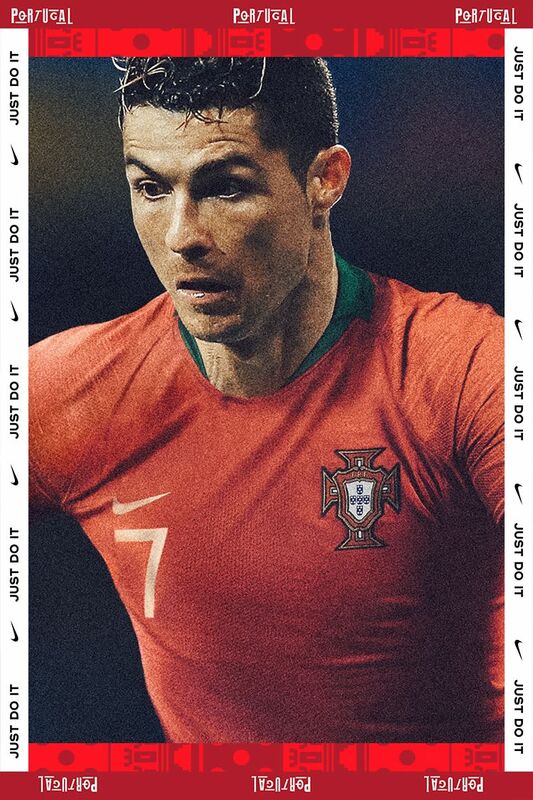 The biggest moment in football has arrived. 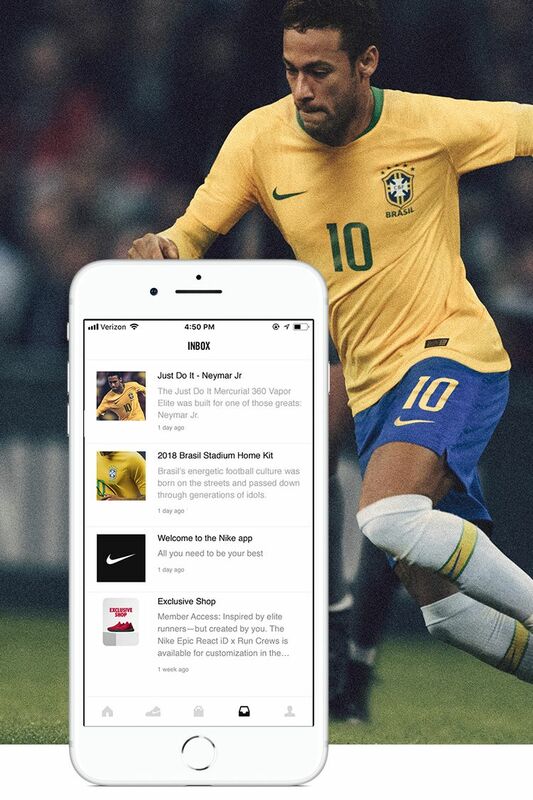 Stay tuned to the Nike App for gear and stories surrounding your favourite athletes and teams. 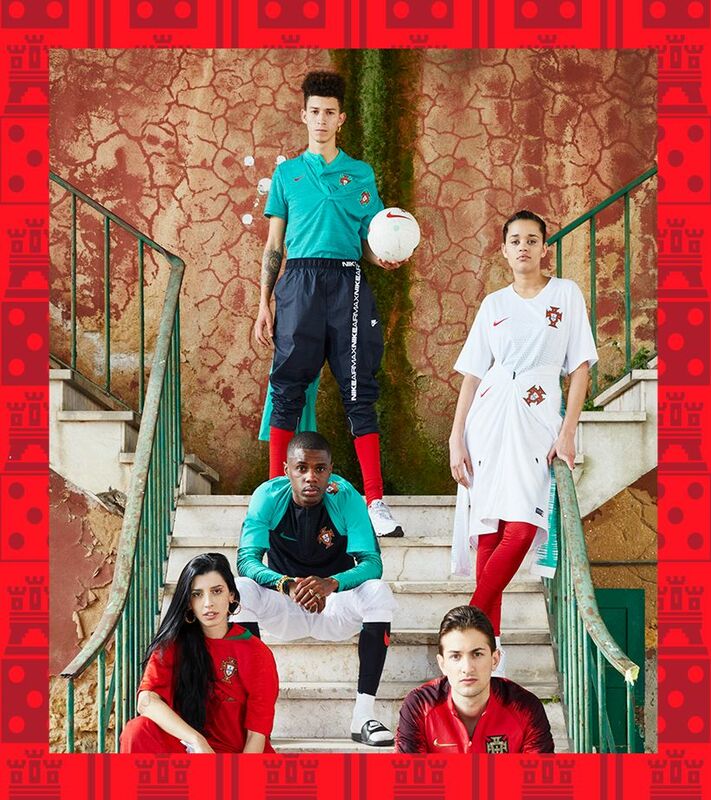 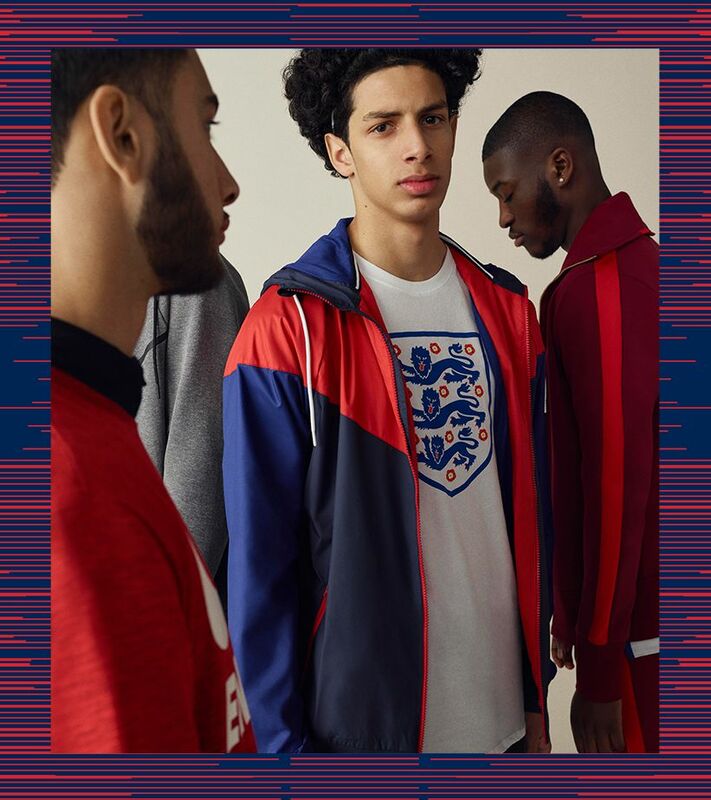 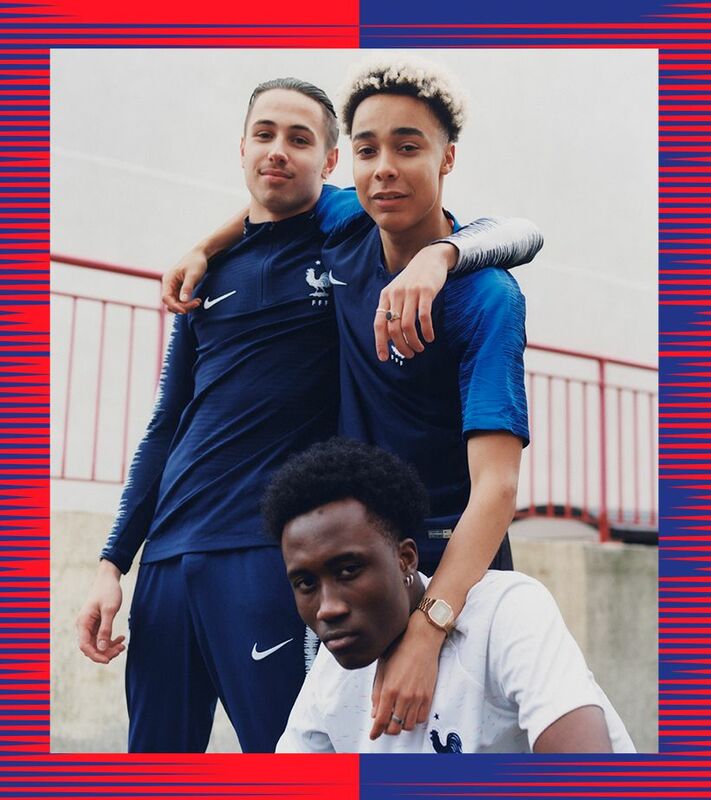 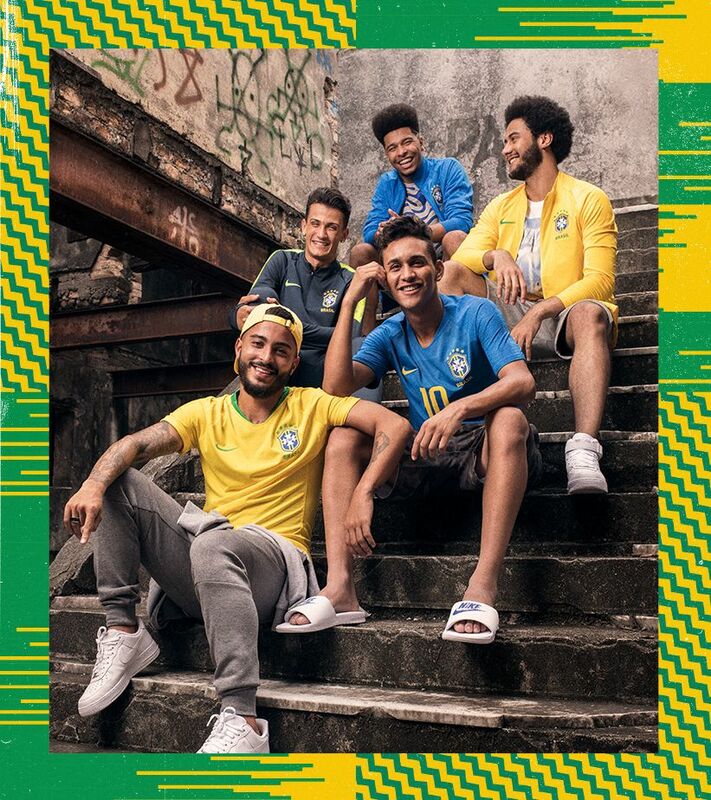 Follow your favourite teams in the Nike App to get inside access to the federation, and show your pride with the latest National Team Collections. 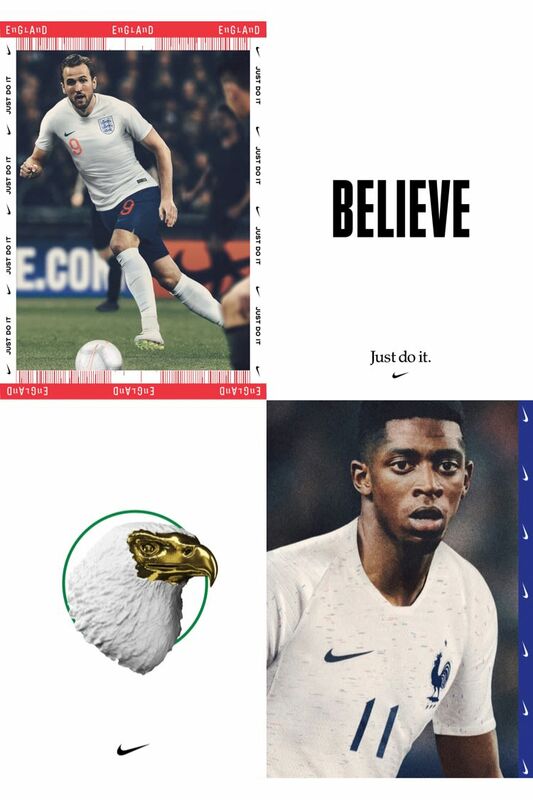 Follow your favourite athletes for exclusive stories, as they play for their countries' honour on the world's biggest stage. 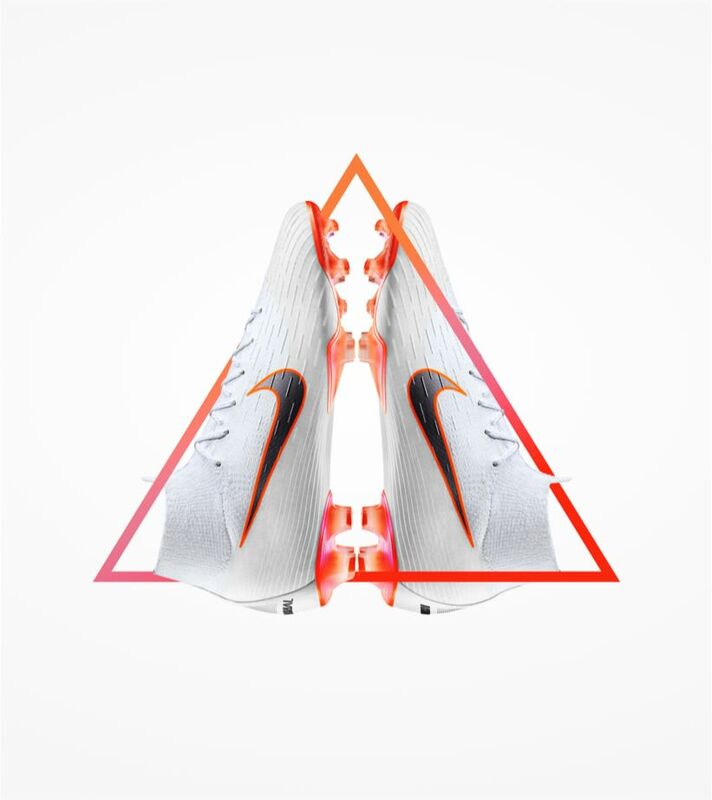 Exclusive access to members-only products, partnerships and experiences. 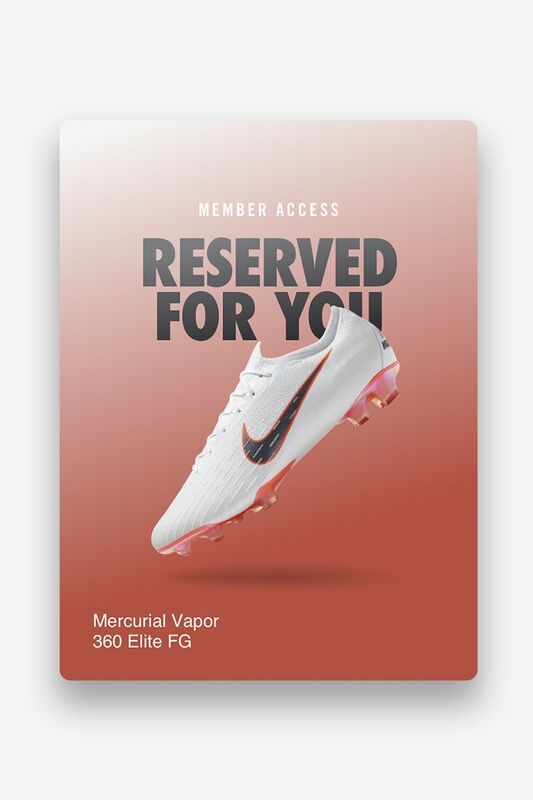 All reserved for you in the Nike App. 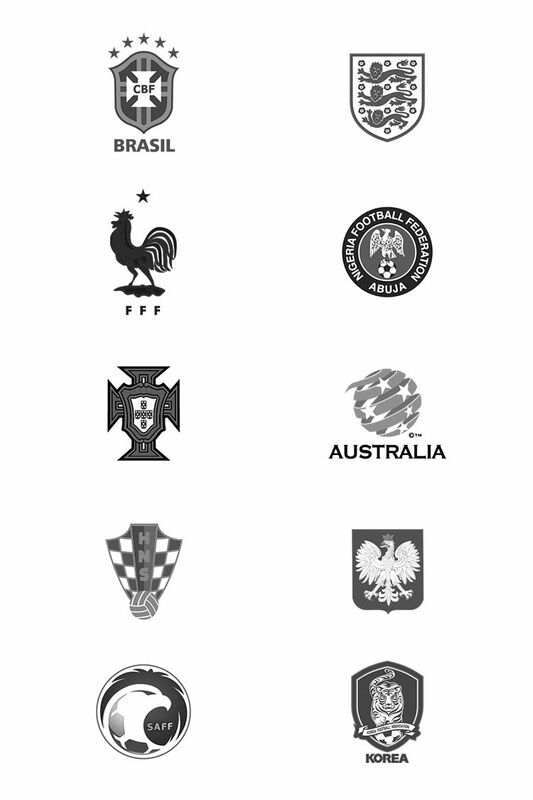 Follow your team to stay up-to-date on the latest. 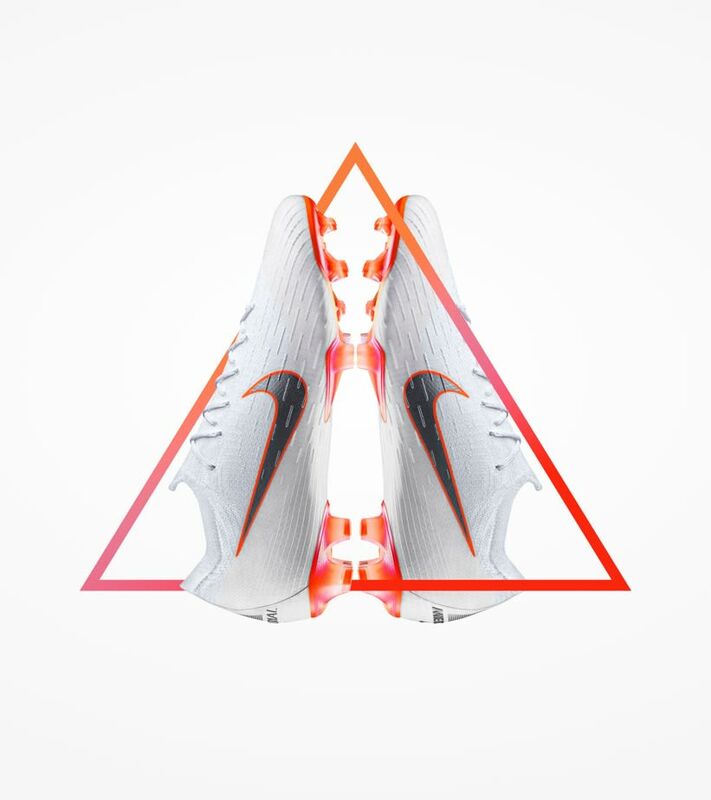 Make sure you have the latest version of the Nike App.